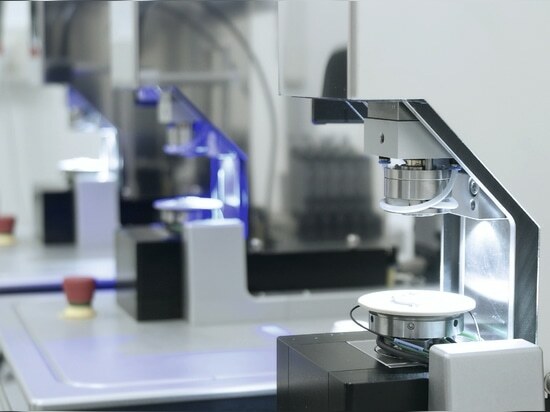 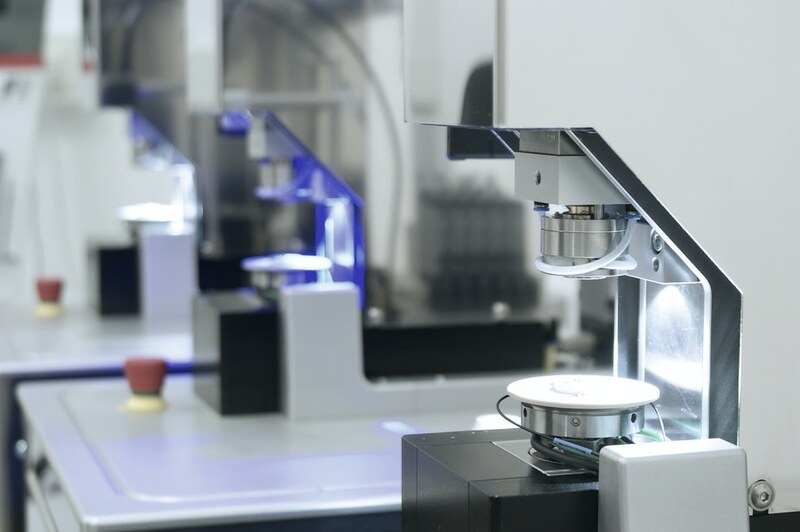 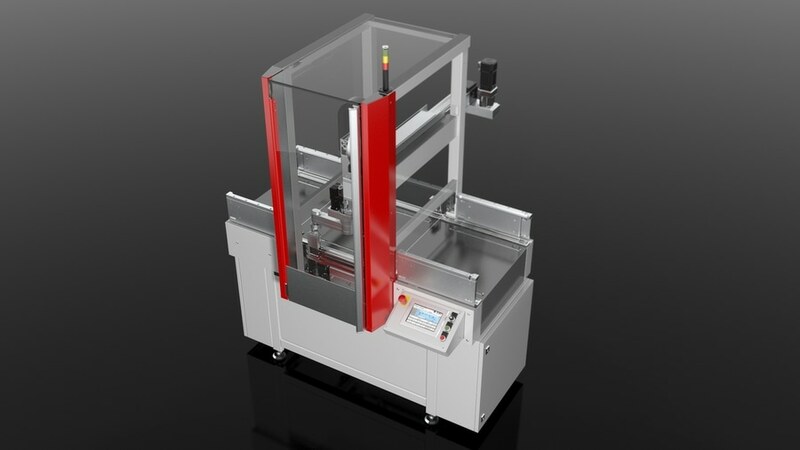 In manufacturing factories, an efficient automation technology becomes increasingly a significant competitive factor. 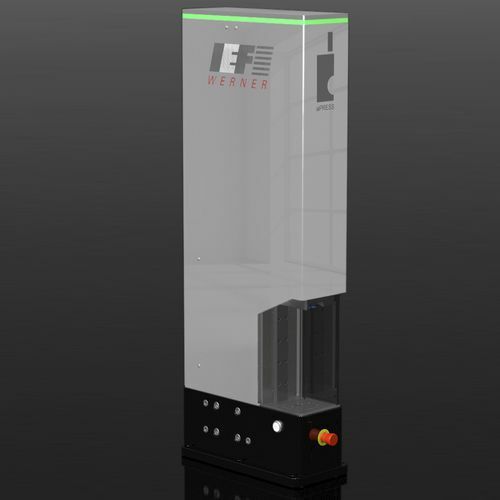 At the Motek 2017, which takes place from the 9th to the 12th of October in Stuttgart, IEF-Werner GmbH from Furtwangen in the Black Forest, presents mature handling solutions. 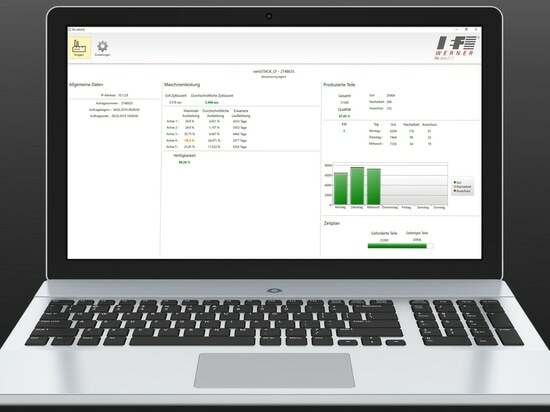 Users are able to design their processes more economically and reliably with these solutions. 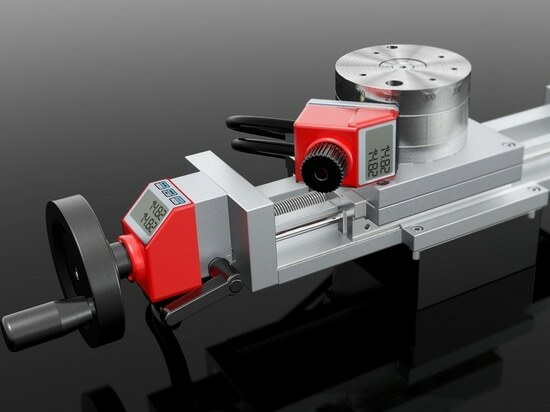 Next to semi- and full-automatic solutions for fast cycle rates and dynamic procedures, also manual adjusting units are in the portfolio of the system supplier. 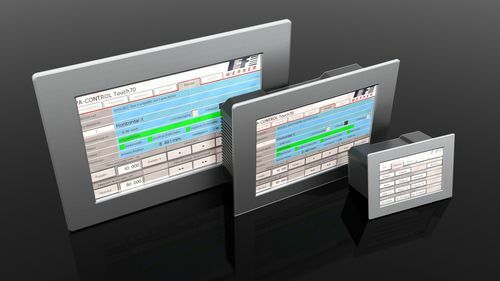 Adjusting unit domiLINE with electronic position display and bus interface. 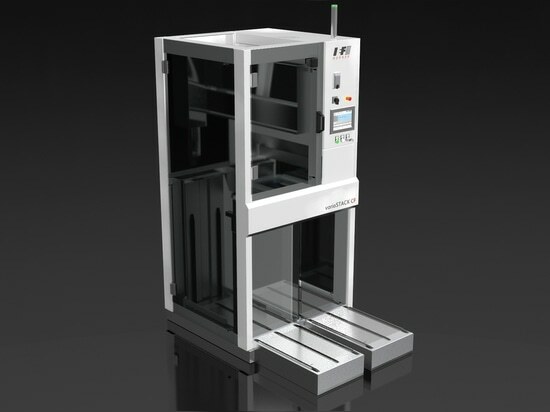 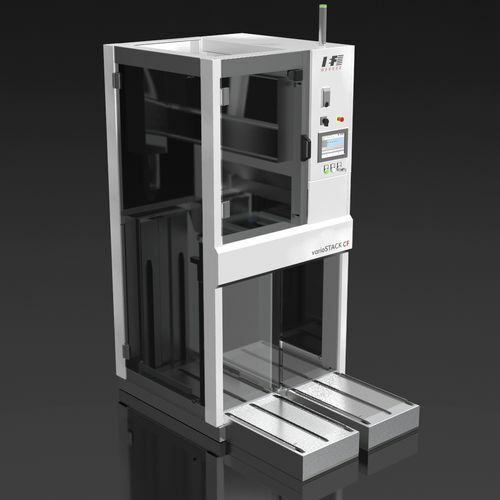 varioSTACK, developed by IEF-Werner, is a holistic palletiser concept for clean room usages. 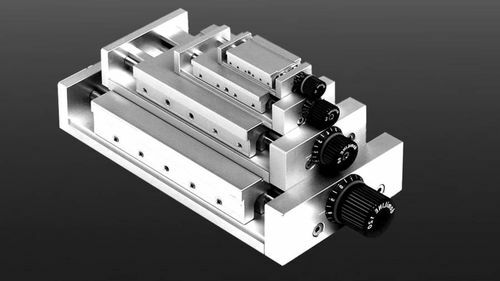 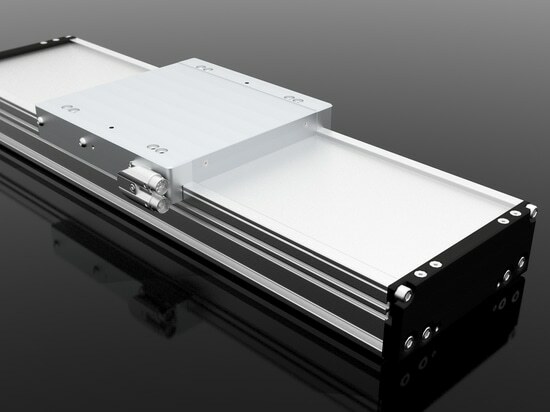 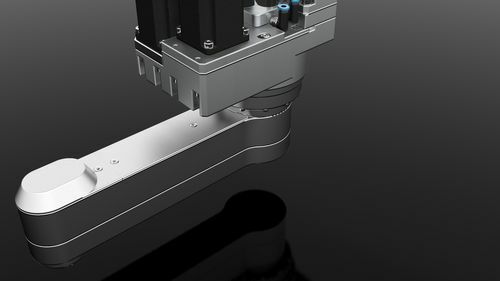 When connecting the rotaryARM with a linear unit, the user gets a fast Pick & Place system. 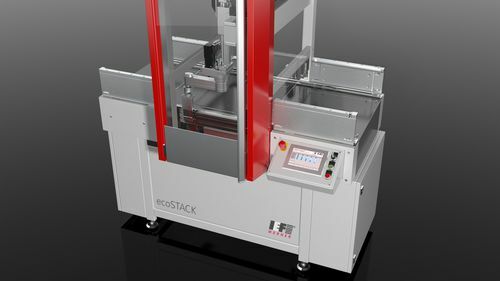 The energy efficient palletiser ecoSTACK can do completely without energy intense and therefore expensive pressure air. 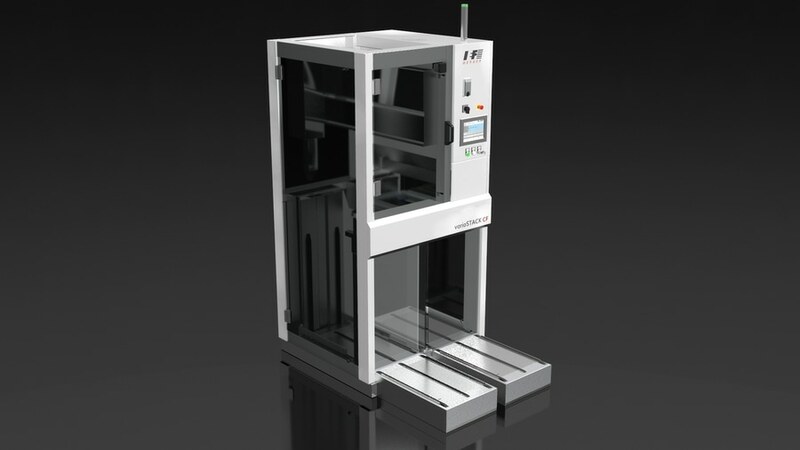 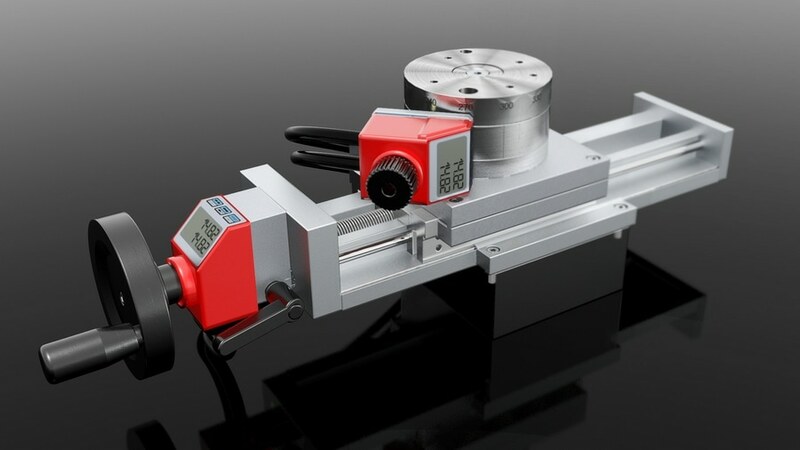 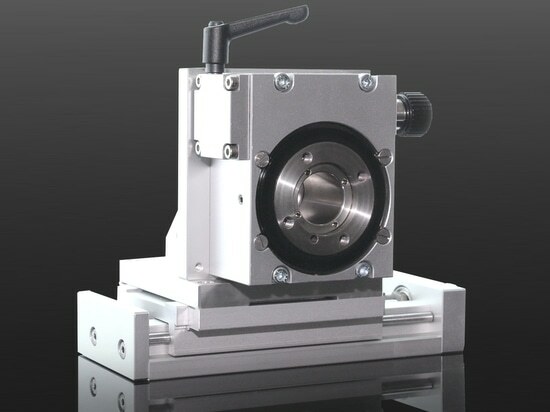 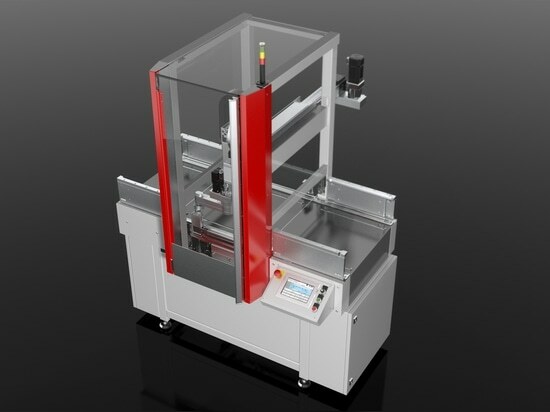 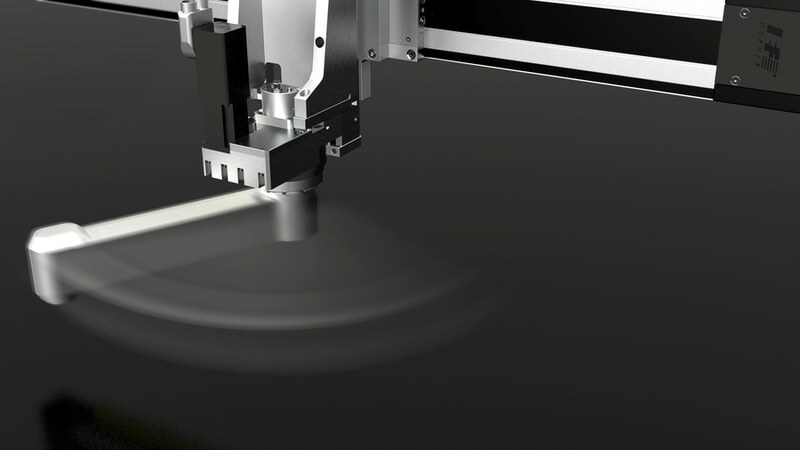 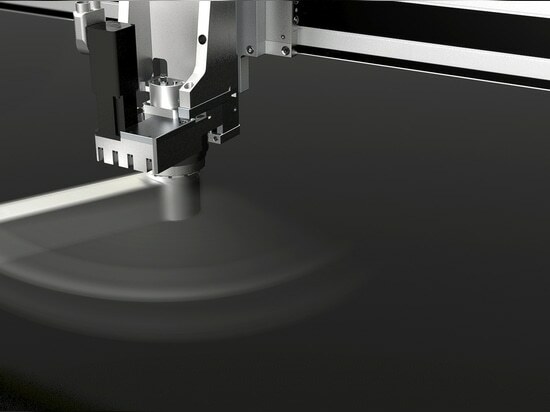 The servo press generation aiPRESS may be integrated into plants as well as used as a stand-alone system.